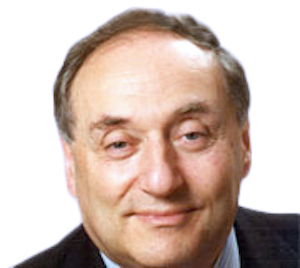 Prof. Michael Jelinek has been involved with medico-legal work for over 30 years. Much of this being involved with WorkSafe assessments in Victoria, particularly cardiovascular impairment assessment. Prof. Jelinek was chairman of the original group of consultants working with WorkSafe and TAC over 10 years ago. Prof. Jelinek's MD dissertation was involved with exercise physiology (of aortic valve disease) and his earlier publications applied exercise physiology to mobilisation and return to work after acute myocardial infarction. He is qualified to give impairment assessments confined to the cardiovascular system using the American Medical Association Guides to Permanent Impairment Fourth Edition. Dr Garry Helprin is a New South Wales based cardiologist with more than 30 years of experience working, inter alia, in intensive care units and coronary care at numerous hospitals Australia-wide and overseas. Currently, Dr Helprin is a Consultant Cardiologist in private practice and was appointed Head of Department of Medicine at Fairfield Hospital in 2015. Dr Helprin has extensive experience in Cardiology and General Medicine. 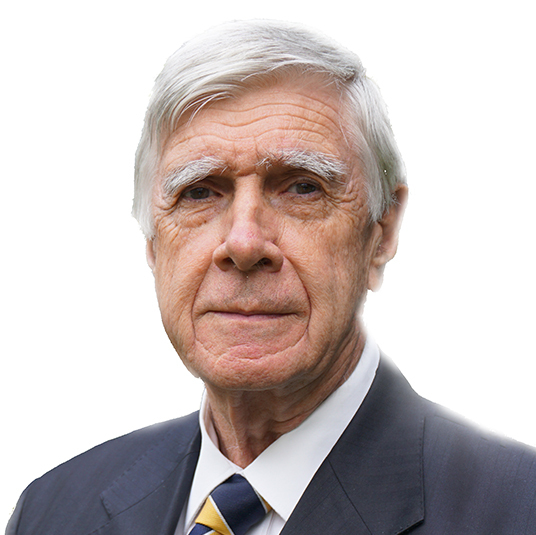 Dr Helprin completed his Bachelor of Medicine and Bachelor of Surgery at the University of NSW and enjoys lecturing in the School of Medicine and training new Consultant Physicians. He gives frequent GP and Hospital talks. 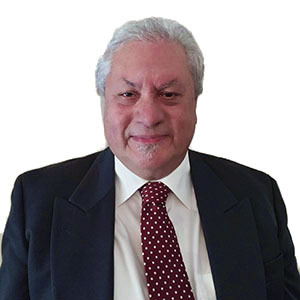 Having provided independent reports to a series of bodies, including the Crown Solicitor, Coroner, Police, Australian Defence Force, and various law firms and insurance companies, Dr Helprin has extensive experience in medico-legal reporting. A highly regarded Consultant Physician (Vascular Disease and Pain Management) with extensive experience in providing quality medico-legal reports. Dr Blombery joins Lex Medicus as an experienced provider of quality medico-legal reports, and is a certified Independent Medical Examiner in AMA 4th Edition and Comcare. Dr Blombery is a highly regarded consultant physician with key interest in the assessment of cardiovascular disease and pain disorders, particularly complex regional pain syndrome and chronic neuropathic pain. To complement his experience in medico-legal reporting, Dr Blombery brings up-to-date medical knowledge through his research activity and current practice as an Honorary Cardiovascular Physician at The Alfred Hospital Heart Centre and Director of The Avenue Cardiovascular Centre. 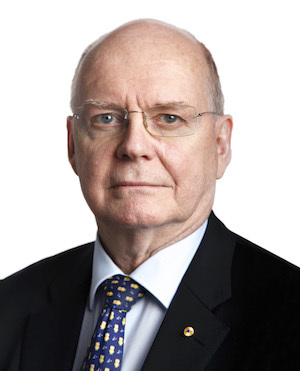 He has held research fellow positions in both Australia and the USA, and has an extensive range of publications in various journals including Thrombosis Research, Circulation Research and International Angiology. A medical oncologist with solid and varied clinical experience to inform his expert medical opinion. Dr Dua is a Medical Oncologist with extensive clinical experience in both oncology and general medicine to inform his expert medical opinion. Dr Dua is a Fellow of the Royal Australasian College of Physicians with specialty training in medical oncology and general medicine. He has work experience across India , UK and Australia . He believes in a multidisciplinary approach to cancer care. 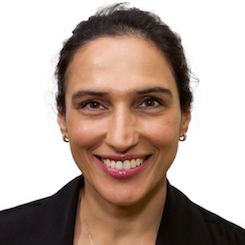 With special interests in lung and genitourinary cancers, melanoma and drug development, Dr Dua supports these interests with research, teaching and publications. Dr Dua has worked overseas and around Australia as an Oncologist and is now working with Lex Medicus in the South Yarra suites to provide his expert independent medical opinion for general medicine and in clients with oncological impairment. A consultant Obstetrician and Gynecologist comprehensive clinical expertise and experience. Dr Watters is a senior Obstetrician and Gynaecologist with comprehensive clinical expertise and experience in both the public and private sectors across Australia and overseas. He has particular interest in general surgery, minimally invasive surgeries specifically endoscopic, hysteroscopic and laparoscopic surgeries as well as low intervention obstetrics. 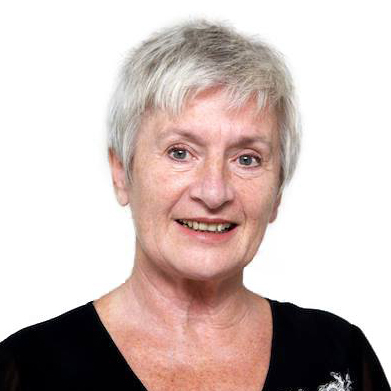 An advocate for the development of international standards of obstetric and gynaecological health care, Dr Watters is an active member of the Royal College of Obstetricians and Gynaecologists. Dr Watters promoted higher standards of health care in Australia as an examiner for the Australian Medical Council and as the author of educational texts and research articles published in the Medical Journal of Australia. Dr Watters’ clinical, teaching and research experience ensure he is well placed to give informed, independent medical reports. A senior consultant Obstetrician and Gynecologist providing independent expert opinion based on significant experience both in Australia and overseas. on significant experience both in Australia and overseas. A/Prof Pettigrew has substantial clinical experience both in Australia and the UK. He has a key interest in regional medicine, living and working in country Victoria as the Director of O&G at the Mildura Base Hospital. A/Prof Pettigrew also has many years of medico-legal experience and now works with Lex Medicus in South Yarra. An Associate Professor with Monash University for 13 years, he brings evidence-based knowledge to his independent medical opinion on O&G injury and impairment. Since 2015 he has continued his involvement with Monash University as an Adjunct Associate Professor. 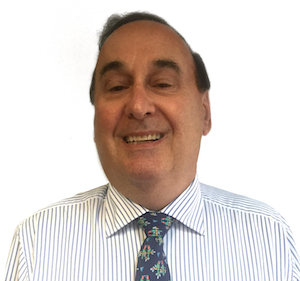 Dr Poppenbeek is a Specialist Occupational Physician with over 30 years of clinical and medico-legal experience. 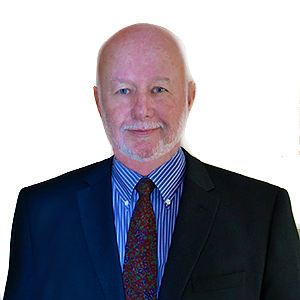 Dr Poppenbeek is a specialist Occupational Physician with over 30 years of clinical and medico-legal practice. He is currently an Independent Medical Examiner for Victoria, South Australia and the Northern Territory with impairment evaluation certification in AMA 4th, 5th and 6th Editions. Dr Poppenbeek is highly regarded by plaintiff solicitors, insurers and employers for his impartial medical assessments and comprehensive and accurate reports. Dr Poppenbeek has been assisting patients with chronic pain disorders for over seven years. Dr Poppenbeek has special interest and expertise in chronic pain disorders, fitness for duty assessment and epidemiology, musculo-skeletal assessment, motor vehicle injury, toxicology and occupational or environmental exposures. Dr Poppenbeek has provided numerous presentations on management of chronic pain in the setting of compensable injury. An experienced consultant in Occupational Medicine, with a key interest in Musculoskeletal Injury Management, Fitness for Work and Disability/Impairment Evaluation. Dr Bacvic is an experienced consultant in Occupational Medicine, with a key interest in Musculoskeletal Injury Management, Fitness for Work and Disability/ Impairment Evaluation. Dr Bacvic has extensive experience in medico-legal reporting, is fully accredited in AMA 4th and 5th Editions, and is an accredited Assessor of Permanent Impairment for Comcare, WorkCover, VIC, NSW and WA and Motor Accidents Authority of NSW. Dr Bacvic has an impressive international clinical career as a Specialist in Occupational Medicine at the Central City Hospital in Sarajevo, private practice in Croatia as a Consultant Physician and in Australia as a Medical Practitioner across Western Australia and Victoria. In addition to English, she is fluent in the written and spoken languages of Croatian, Serbian and Bosnian. 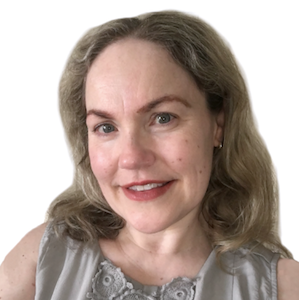 Dr Robyn MacBeth is a specialist occupational and environmental physician with over 14 years experience in occupational and environmental medicine across metropolitan Victoria. Paediatrician with over 10 years’ clinical experience, now providing medico-legal examinations and reports through Lex Medicus. 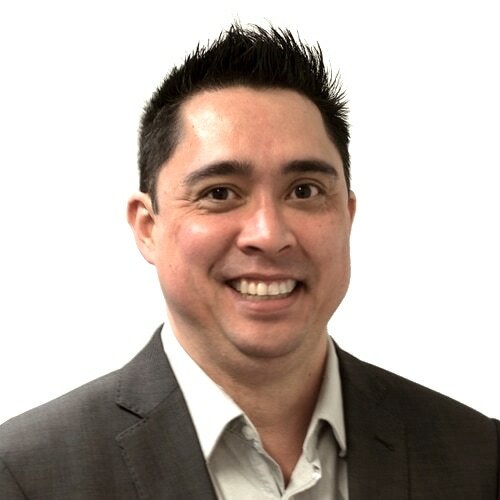 Dr Tjia became a Fellow in paediatric in 2005, and is skilled in both outpatient paediatrics and paediatric emergency medicine across Australia and the UK. He currently holds the position of paediatrician at the Royal Children’s Hospital, Epworth Hospital Richmond and Paediatrician Emergency Physician at Monash Children's Hospital, Melbourne. Dr Tija was awarded a PhD by the University of Queensland in 2015 for his thesis, “Medical evidence given in child protection proceedings regarding injuries to children”. 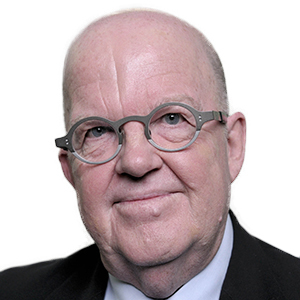 He remains committed to education of the medical profession through positions including Associate Lecturer at Monash University, Examiner at University of Queensland and for Clinical Examination for RACP Fellowship in paediatric medicine. He is a foundation member of the Child Protection Practitioner’s Association of Queensland, and has held positions on multiple committees for paediatric health and medical expertise. A consultant Rheumatologist experienced in providing medico-legal reports and impairment assessments. Consultant Rheumatologist Dr Mundae has a breadth of understanding across a wide spectrum of conditions, including musculoskeletal conditions, sporting and workplace injuries, arthritis and general medical conditions in rheumatology patients. Currently practicing as the Director of the Northern Rheumatology and Specialist Group and a sessional consultant rheumatologist at Western Health, Dr Mundae brings up to date knowledge and experience to her medico-legal reports. Dr Mundae has practiced and conducted clinical trials in Australia and the UK. She is committed to ongoing education of the medical and wider community through multiple published works, both in Australia and internationally, as well as teaching and examination of medical students at Melbourne University, Deakin University and overseas. Qualified in AMA 4th edition, Dr Mundae is skilled in providing high quality medico-legal reports and impairment assessments. A consultant Urologist with over 30 years of practice offers experienced in providing medico-legal reports and impairment assessments. Mr Cato is an experienced and awarded Urologist and has been an assessor of urological conditions and fitness to fly for the Civil Aviation Safety Authority, now partnering with Lex Medicus to provide high quality medico-legal reports. Following over 30 years of experience with the Royal Australian Air Force Specialist Reserve, Mr Cato was appointed as a Member of the Order of Australia for the exceptional service as Director of the Airforce Health Reserve. He continues to practice privately and is also a Senior Specialist at The Alfred Hospital. Mr Cato has spent over 20 years providing voluntary medical services and mentoring in developing countries. He is currently the Specialty Director for Urology for the Pacific Island Project, an initiative run by the Royal Australasian College of Surgeons and the Department of Foreign Affairs and Trade. A Specialist Rehabilitation Physician with extensive clinical and medico-legal experience. 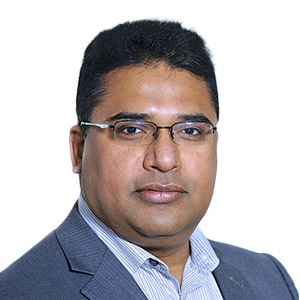 Dr Bala is a Specialist Rehabilitation Physician with extensive clinical and medico-legal reporting knowledge. He has many years of clinical and research experience in all facets of Rehabilitation Medicine. Dr Bala is a certified IME in AMA 4th, 5th and 6th Editions, renowned in medico-legal circles as a practiced and fully credentialed Independent Medical Examiner. 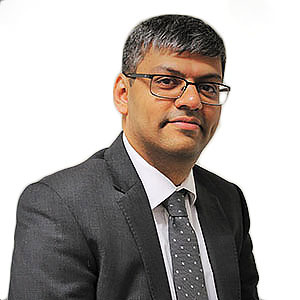 With specialist focus in traumatic brain injury, pain management, whiplash injuries, spinal injuries, low back injuries and other musculoskeletal disorders, Dr Bala is well placed to review impairment and disability resulting from all manner of injury or disease processes. Proficient in TAC and WorkSafe Victoria assessments, Dr Bala’s expertise extends to conducting vocational assessments for individuals with ongoing impairment. Dr Bala has been elected as a Fellow of the European Stroke Organisation from August 2017. 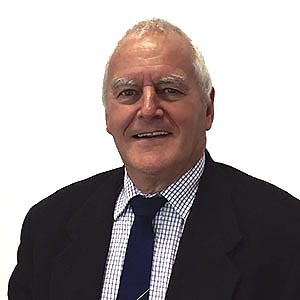 Dr Burdon is a specialist in respiratory and sleep medicine with special interests in asbestosis and silicosis, occupational asthma and lung diseases, respiratory diseases, disorders of airflow obstruction and respiratory impairment. Dr Burdon is currently the Chairman of the Board at the National Asthma Council Australia. Accredited for AMA Guides 4th, 5th & 6th Ed, WorkSafe VIC, TAC, WorkCover New South Wales & Tasmania, SA Return to Work and NSW Motor Accident Authority.